If we login to cookiesite1 then it writes the login information in the cookie and now opens another tab or a new window in the same browser. When you open the other link, it checks the login information from the cookie. If desired value found in a cookie then you logged in automatically. Remember you need to enable cookie in your browser for all of these activities. In IIS->Directory security tab add the “ASPNET Machine Account” user and set the full rights. 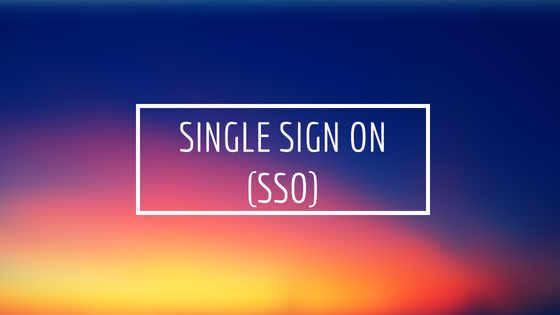 Now test the application either on local web server or any domain, SSO should work using Cookie.